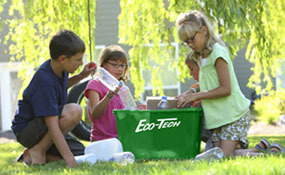 The waste management professionals at ecotech understand the importance of developing economically sound recycling programs. We also have the experience and resources to deal with a full range of commercial recycling programs in a responsible manner. What sets us apart from others in the industry is our experience and total dedication to teamwork, and to be the best. Note: Please inquire about any unusual product and we will evaluate the recycling potential. 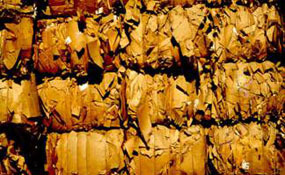 In addition, the volatility of the current recycling market may force changes to products that may be recycled.